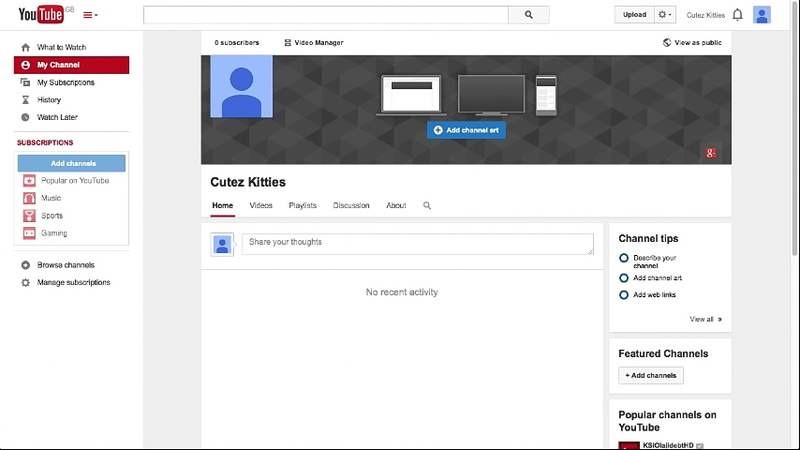 Login to your YouTube account and then navigate to the channel you want to delete this is normally available if you have more than one YouTube account. Now click on the gear image at the top corner of your youtube home page and then click on advance this is located below your your channel name in your overview section. Then click on delete channel button to perform this you will need to login again to your google account don`t be afraid your google account will not delete. After this you can still login to your YouTube with this same with the google plus account that associated with it if you choose to delete it too then open your google plus account and do this. 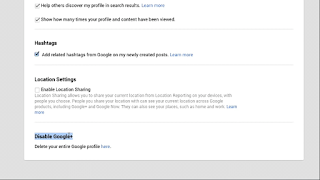 Now login to you google plus account and then click on settings. At the bottom you will find delete page just click on it , and confirm that you want to delete it. 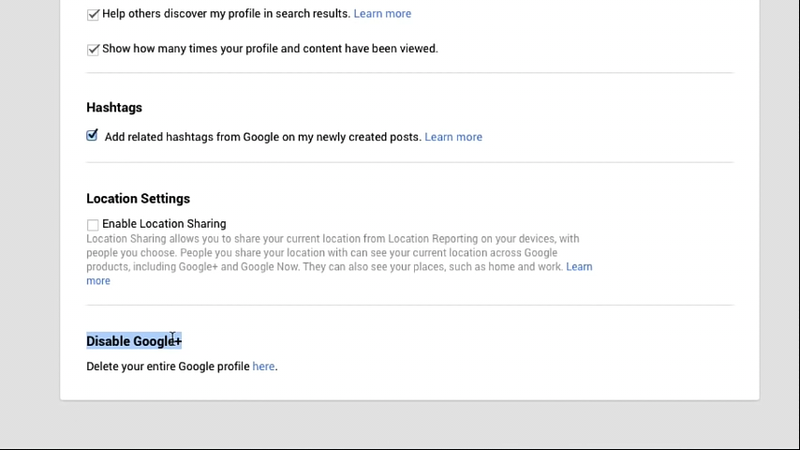 Now you will have to check the box if you have missed or loss any service access and you can delete you google plus page. Yeah i hope this tutorial really helped you, don`t forget to leave a comment below thanks.